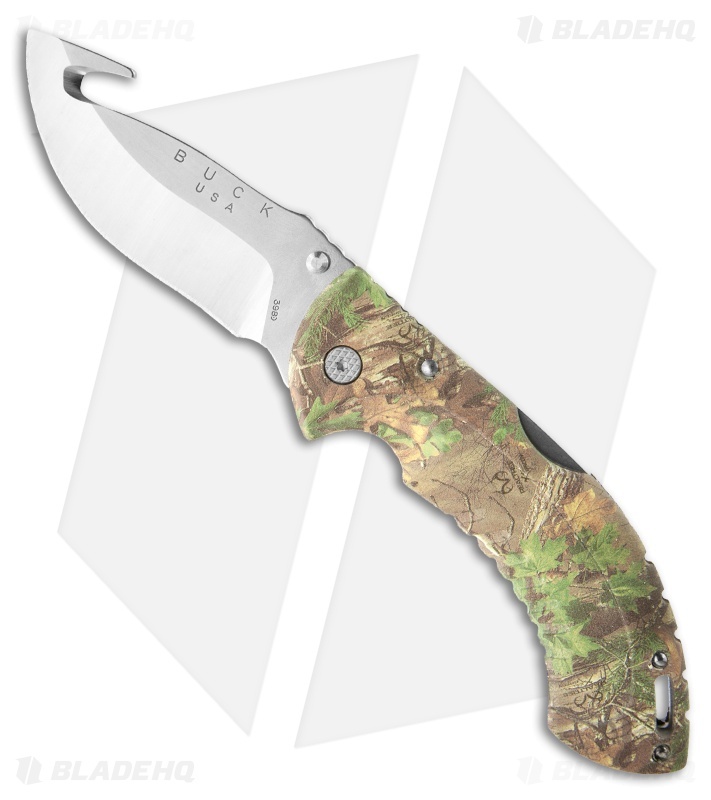 The Folding Omni Hunter 12PT folder is a large hunting knife. The lockback handle features a rubberized thermoplastic overmold and lanyard hole. 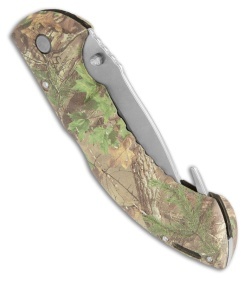 The drop point blade has a plain edge and guthook for all your hunting needs. 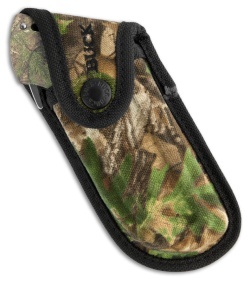 The Omni Hunter comes with a heavy duty nylon sheath.